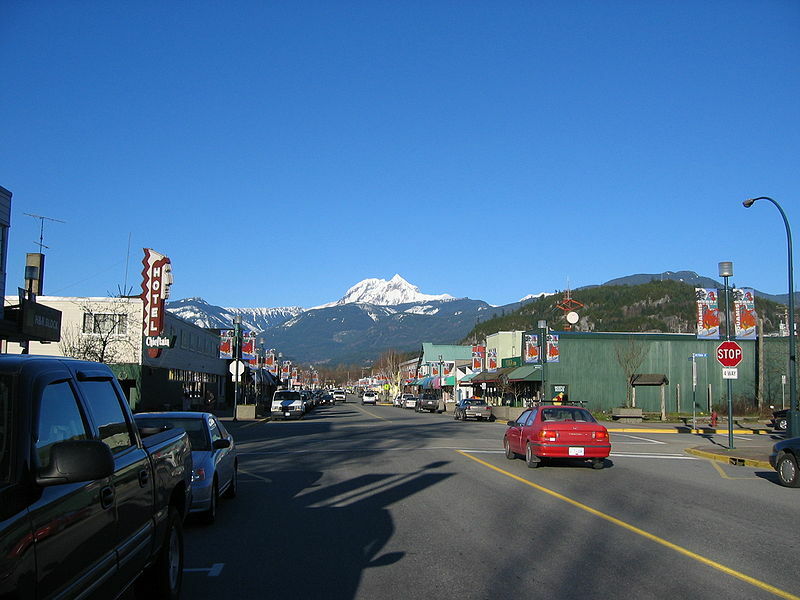 Do you love Downtown Squamish? This was the high level question asked to initiate public engagement regarding the future of the Downtown. Our role in the project was to assist with the design and delivery of the public engagement process, and to develop public input summary report. The engagement opportunities included a community event and an online survey to gather input on the Downtown Neighbourhood Plan draft policy objectives, along with opportunities and challenges relevant to the Downtown area.